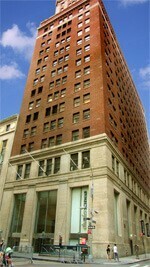 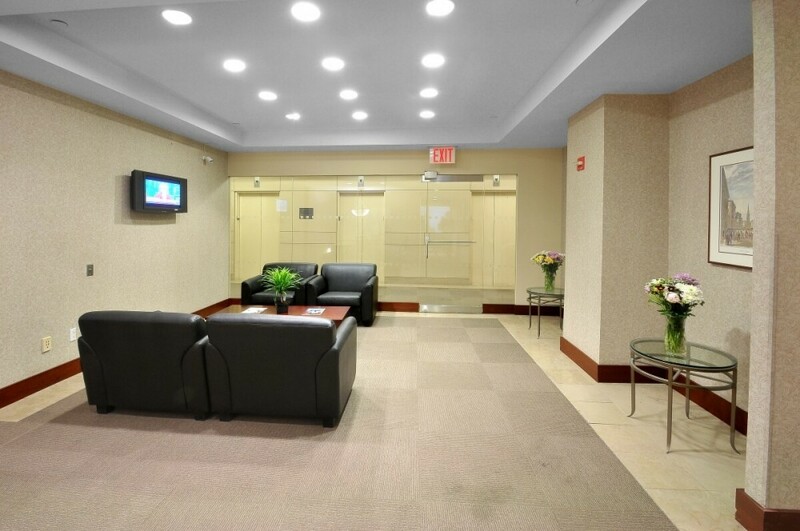 This Prime Office Centers location in New York City has a prime address and is located in the heart of the Manhattan's financial district. 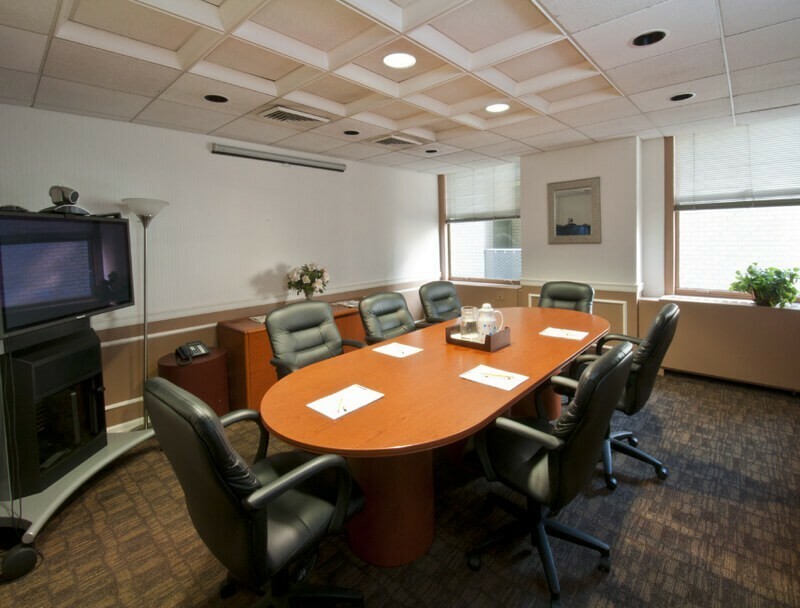 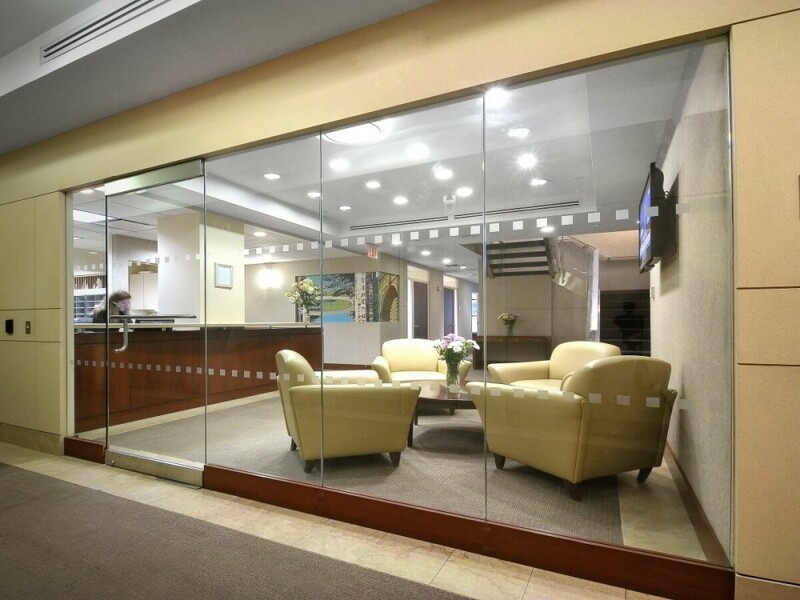 Only steps away from the New York Stock Exchange, this meeting room location gives you immediate access to all major New York City transportation lines, via subway, bus or Ferry. 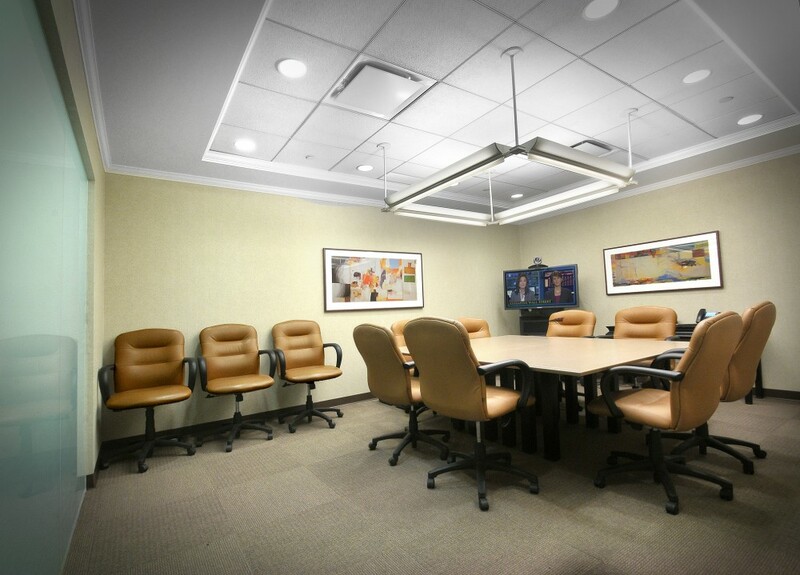 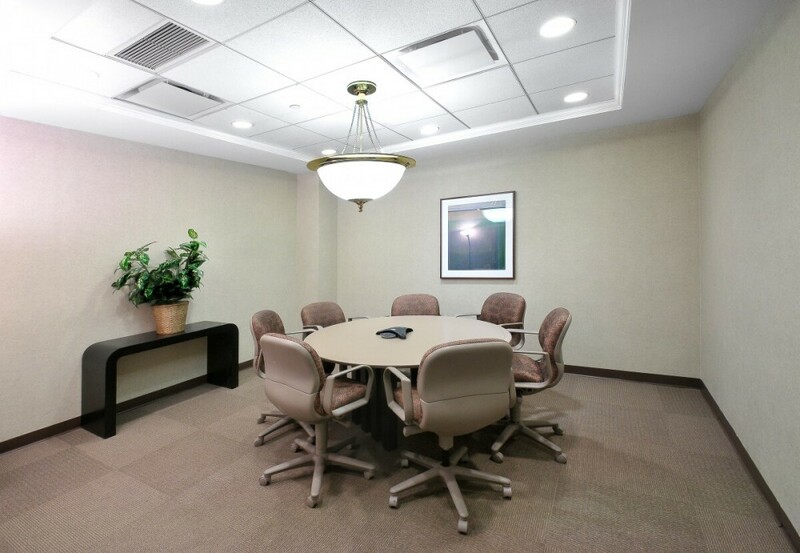 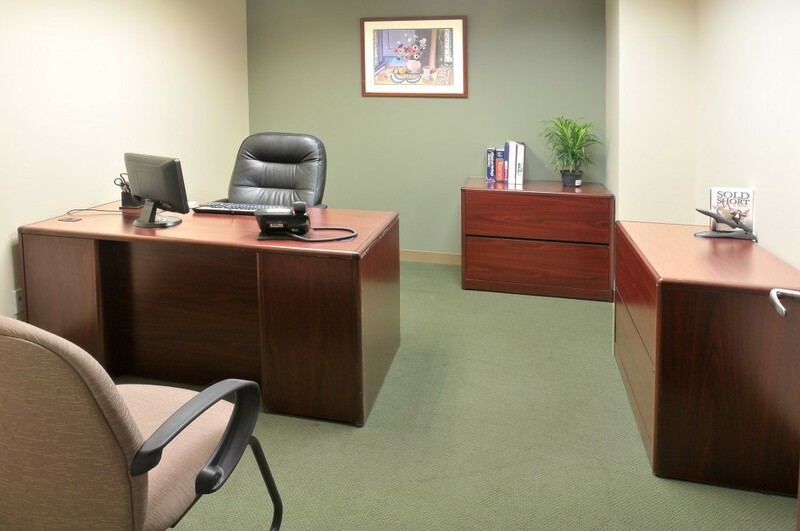 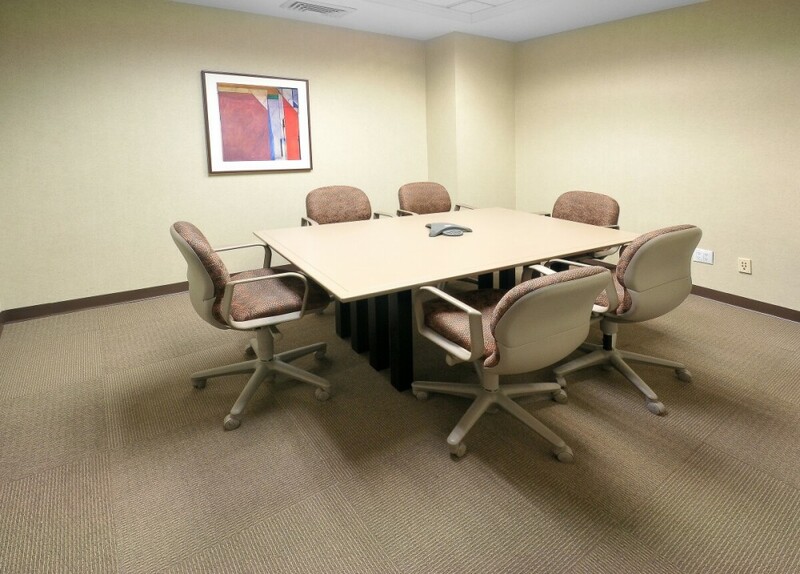 With many meeting room amenities this is an ideal workspace for your next business meeting.